For many years Designers and Steel Detailers have worked at arms length from one another to deliver a product to the Steel Fabrication Industry. The communication device for many years has been 2D Design Drawings, which have been interpreted by Steel Detailers to develop Shop Detail Drawings to the Fabrication Industry for Manufacture. With tight programs and ever contracting lead times on most projects, this system of 2D communication is simply no longer viable. Not only is it too slow and prone to misinterpretation, it fails to allow intelligent 3D models to realise their full economic potential. 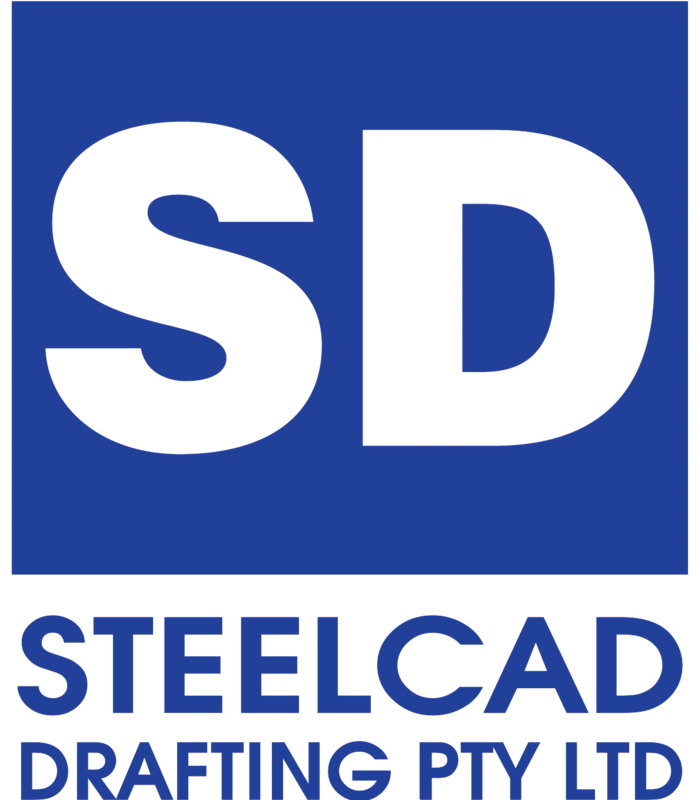 Here at Steelcad, we are always looking at ways to streamline the communication of information, eliminate errors and fast track the Steel Detailing process. 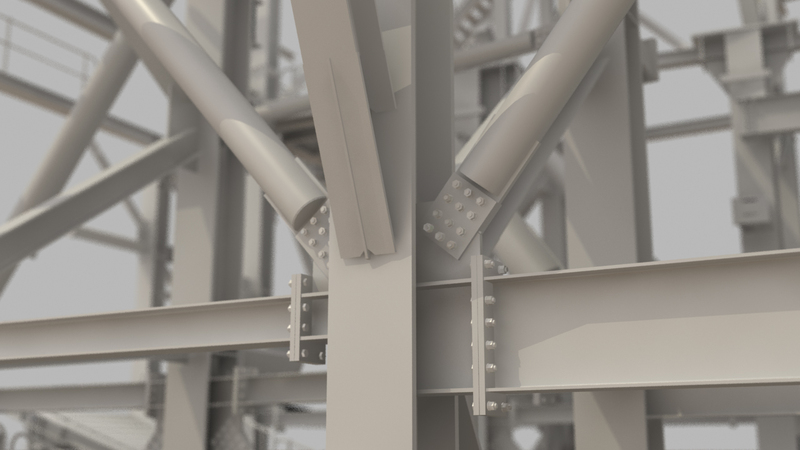 Steelcad’s 3D modelling system is able to import project design information in a variety of 3D model formats making for a more complete 3D model. To discuss our processes for BIM development and implementation, please contact us.